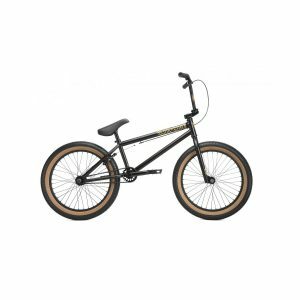 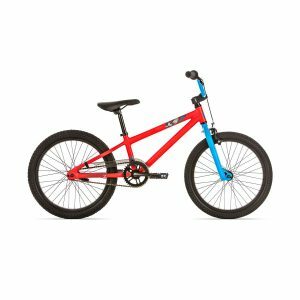 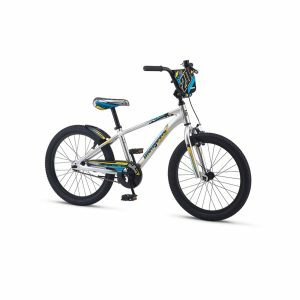 THE NEW FORGOTTEN ENIGMA 20″ COMPLETE BIKE FEATURES A GREAT PACKAGE OF THRILL AND EXCITEMENT WITH ITS NEW 9.25” CHROMO BARS PERFECT FOR THE YOUNG RIDERS. It has New 20.65” TT Frame Design that adds up to every rush of stunts and sweeps. 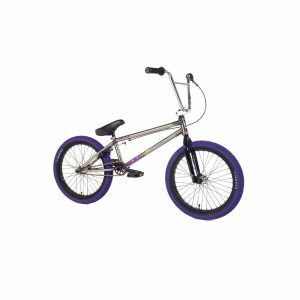 It is crafted with die-cast pro style 7000 series alloy stem giving it the sturdiness matched with Cromo tubular 3 pc Cranks with Sealed Mid BB, and Rear Cassette Hub w/25-9T Gearing. 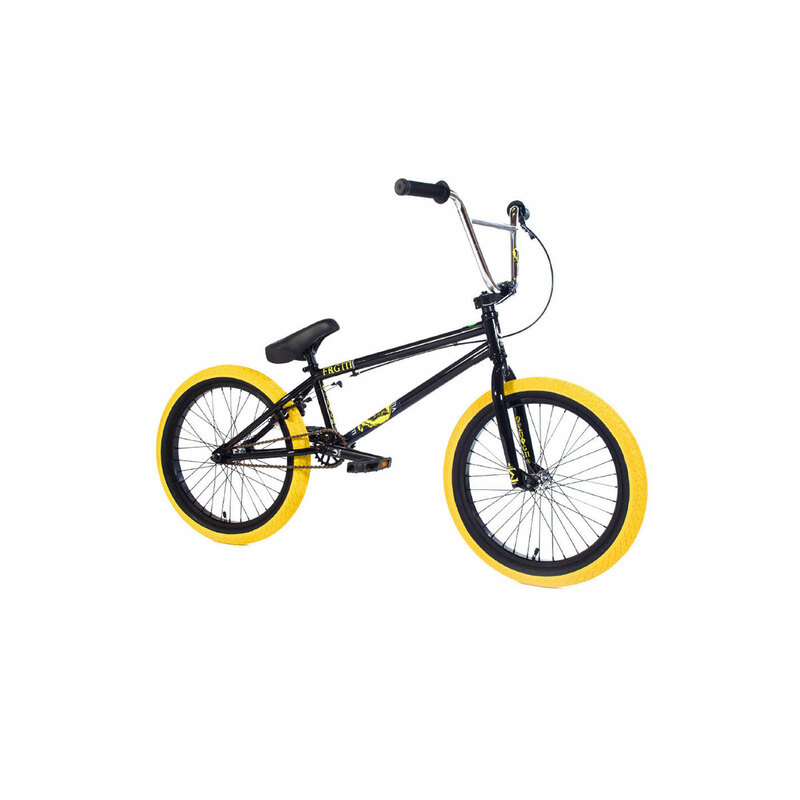 It drives with a 2.25” Front & Rear Tyres. 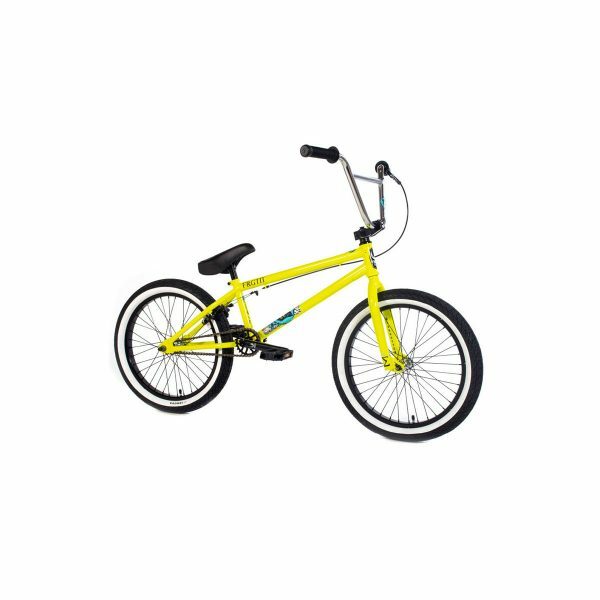 Plus it has a New Custom Seat & Post Combo. 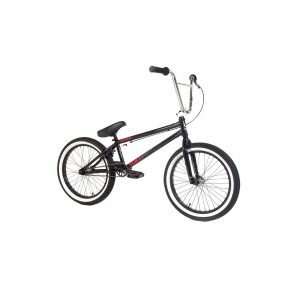 The Tempered technology is integrated in this complete bike to make it the perfect choice for riders seeking to gear up their riding to a pro.